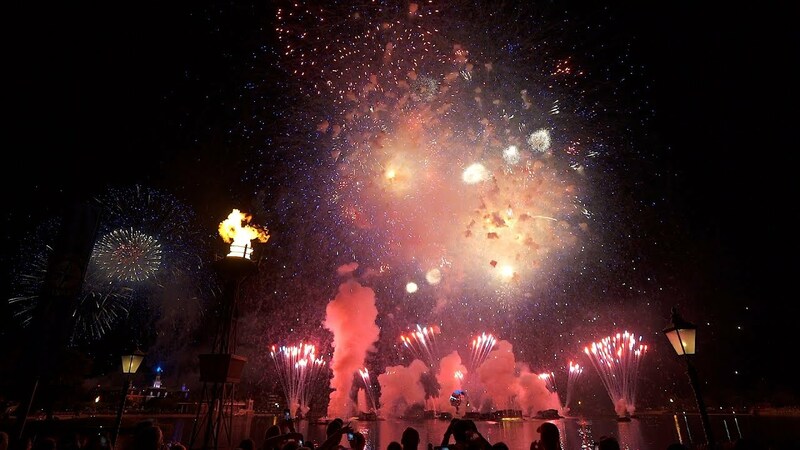 Jan 01, 2011 in "IllumiNations: Reflections of Earth"
Happy New Year everyone! 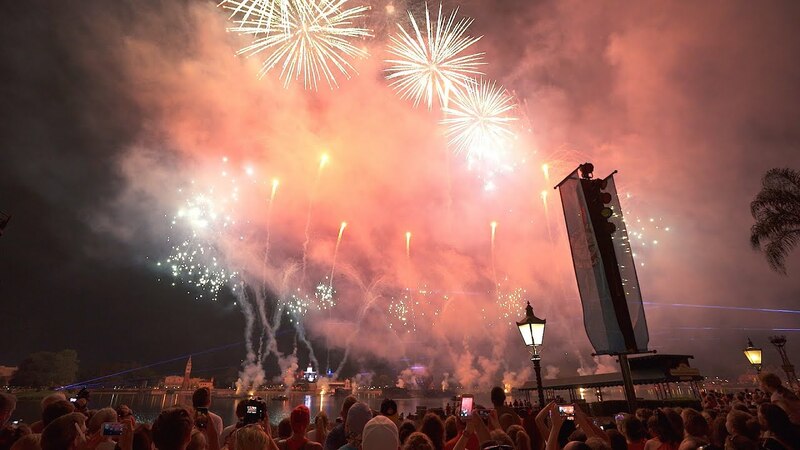 As always, Walt Disney World entertainment gave a masterclass in pyrotechnics with three incredible firework shows for New Year's eve. 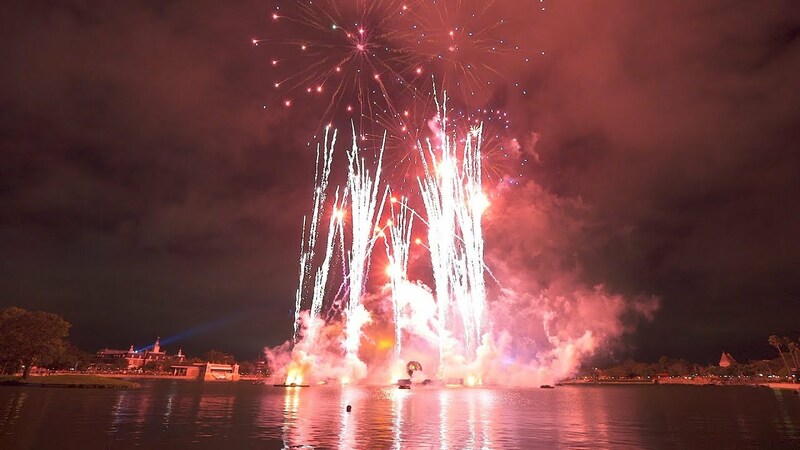 Here is a look at the New Year's Eve finale of Reflections of Earth, shot last night.